Hair is a natural part of being a human. But when the temperature climbs, and skin is exposed, it’s one of those things that a good many of us want to control. Here we’re tackling hairlessness, not just the process of hair removal (electric shavers and ingrown-hair treatments and aesthetician-approved tweezers) but also what to buy when you’re losing your hair. So, what are the Best Men’s Hair-Loss Treatments and Products according to dermatologists and hair-loss doctors that actually work. the first step is to schedule a visit with a doctor or dermatologist and make sure your hair loss isn’t a sign of a more serious health issue. “Not all hair loss is male-pattern hair loss,” explains Dr. Marc Glashofer, a board-certified dermatologist specializing in hair loss and practicing in northern New Jersey. A thyroid disorder, an autoimmune disease, or even a scalp issue could be making you look like Bruce Willis in Die Hard 2. But most hair loss is androgenetic alopecia, also known as male-pattern baldness, and fortunately (or not, depending on your perspective), it’s just a symptom of getting older. Once male-pattern baldness starts, it’s not going to stop until every last hair on your head has shrunk or shed. though the rate at which this happens differs from person to person and depends on genetics. And since the grind of hair loss is unending, it’s important to start hair loss treatment as soon as your hairline starts bothering you. If you’re looking for a more quantitative metric, Dr. Paul McAndrews, clinical professor of dermatology at the USC School of Medicine and member of the International Society of Hair Restoration Surgery, assures that “you have to lose half your hair before the human eye can tell.” (Of course, if you don’t care about losing your hair and are fine with going full Prince William and shaving your head, go for it. The other main hair-loss treatment that was recommended by all four dermatologists is finasteride, often called by its brand name Propecia. This FDA-approved medication is only available with a prescription, but these days, it’s found as a generic and ordered online after a virtual consultation, through start-ups like Hims, Keeps, and Lemonaid. 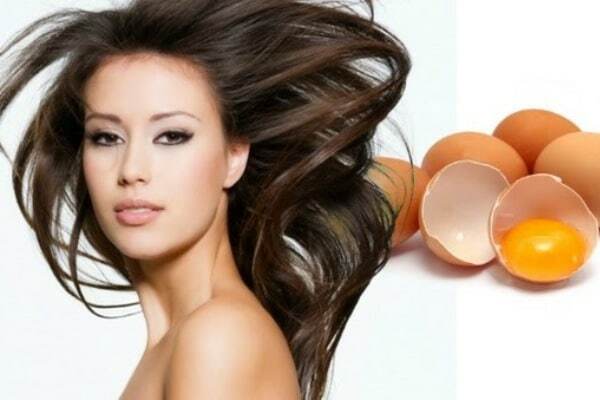 Finasteride inhibits an enzyme that converts testosterone to DHT, or dihydrotestosterone, the hormone that causes hair loss in men, and unlike minoxidil, this drug can actually help hair grow back, as well as prevent further loss. 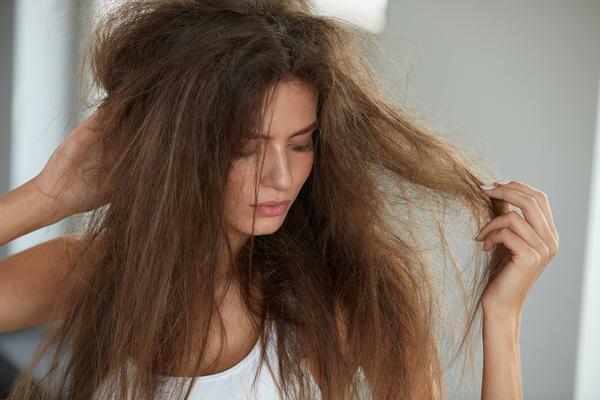 All you have to do is take one pill a day, and according to Dr. Evan Rieder, dermatologist in the Ronald O. Perelman Department of Dermatology at NYU Langone Health; two-thirds of men taking this treatment will see improvements in hair density over time. You can also get a hair-loss kit from Hims, which comes with both minoxidil and finasteride. Keeps has one, as well. And though it might seem like overkill to take two different hair-loss treatments at once! this is one of those rare instances where more is actually better. McAndrews calls the combination of orally administered finasteride and topically applied minoxidil a “full-court press” against hair loss. “That’s doing the most you can for preventative medicine.” Rieder notes that taking both drugs together is more effective than taking either one alone. The only nonchemical option offered up by the dermatologists— short of a surgical hair transplant or platelet-rich plasma therapy, which is like Kim Kardashian’s vampire facial but for your scalp — was the laser comb. First cleared by the FDA in 2009, the HairMax LaserComb is a handheld laser device that is designed to promote hair growth. As the manufacturer explains in a letter to the FDA; “The device provides distributed laser light to the scalp; while the comb teeth simultaneously part the user’s hair; to ensure the laser light reaches the user’s scalp;” which, in turn, stimulates the hair follicles. And though this treatment appears to be safe and somewhat effective, it’s hard to tell who will react well to this low-level light therapy, which is why the doctors were hesitant to fully endorse it. “We’re not sure what the optimal power is, what the optimal wavelength is; we don’t even really know the mechanism of action of how this is working,” says Rieder. Plus, it doesn’t work on everyone. “There are subpopulations of patients who do respond to low-level laser light. But this is not easily predictable.” explains McMichael, though she adds that the risk of using the LaserComb is low. The trick about all of these hair-loss products and treatments; is that they’ll stop working as soon as you stop using them. “They have to be ready for a lifetime commitment,” says Rieder. But, just like brushing your teeth! as long you keep on keeping on with the scientifically proven preventative treatments; those hairs on your head should be just fine. What’s got less evidence supporting its efficacy are the hair-growth shampoos that claim to block DHT; (like those sold by Hims in their Rx Hair Kit). Rieder is skeptical that you’re going to see any tangible benefits by rubbing DHT blockers into your scalp. 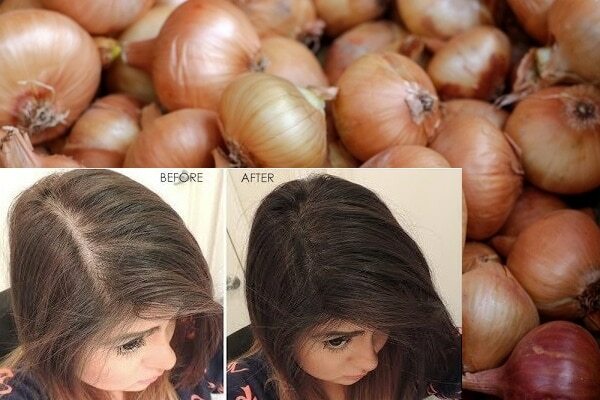 “I find it very difficult to believe that something that’s applied to the scalp and rinsed off is going to have any appreciable effect.” All four doctors also shut down any suggestions that hair-growth supplements or vitamins, like biotin, could help promote hair growth or stop hair loss — though a couple hypothesized that vitamins or supplements could lead to hair regrowth if your hair loss was a result of a nutritional deficiency. But otherwise, if you’re dealing with regular old male-pattern baldness; “There is no such thing as a ‘hair vitamin,’” says McMichael.